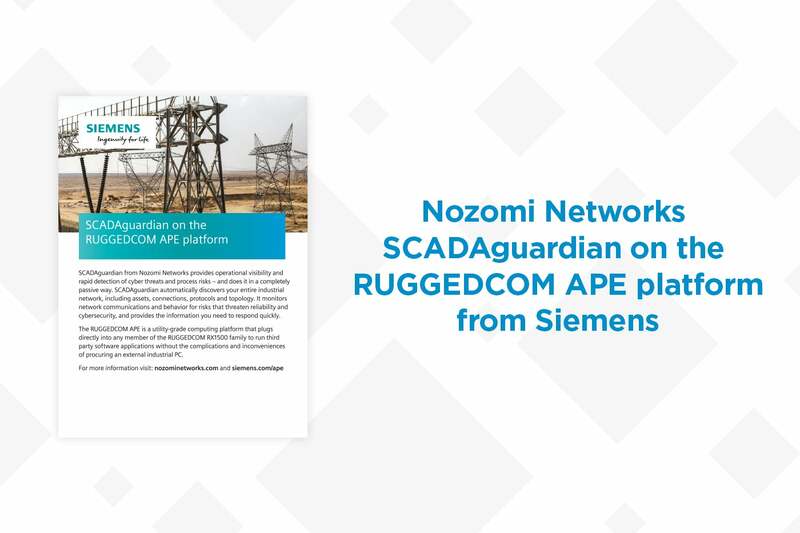 Nozomi Networks is proud to debut our flagship industrial security and visibility solution as part of the RUGGEDCOM Multi-Service Platforms from Siemens AG. 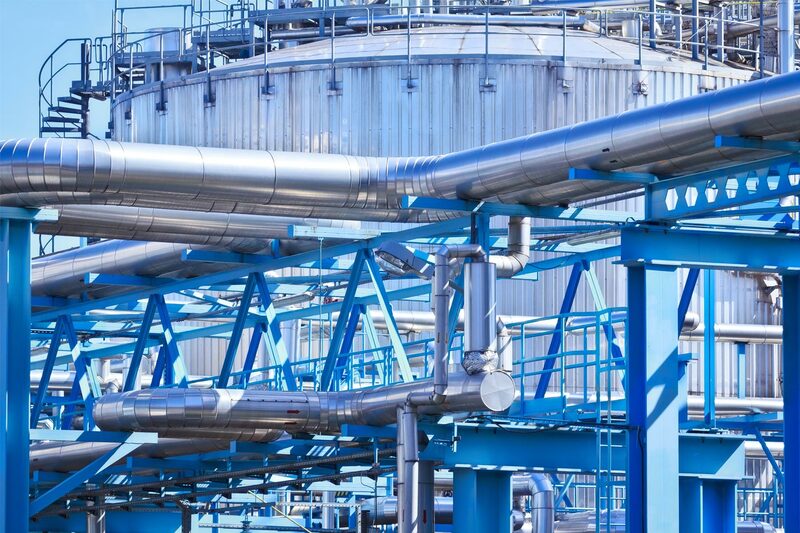 Our integrated offering delivers multiple advantages, including an industrially hardened, comprehensive cyber security solution with a low Total Cost of Ownership (TCO). 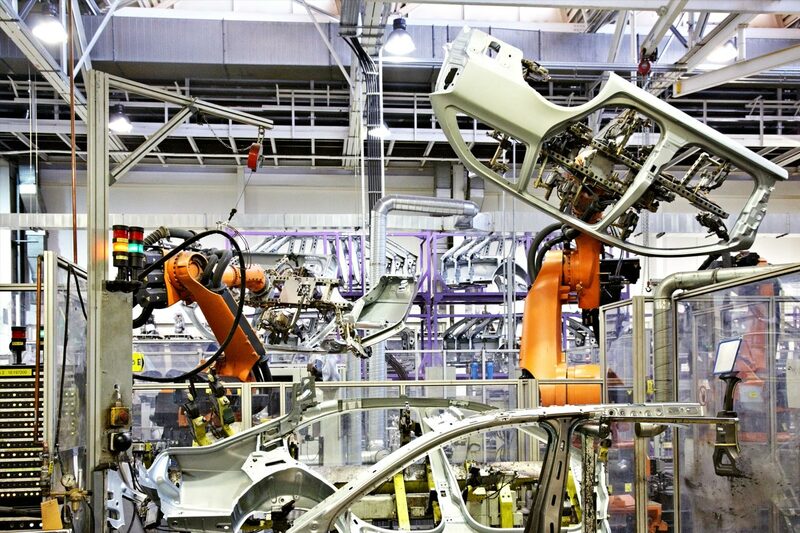 Let’s take a closer look at this innovative and useful development. 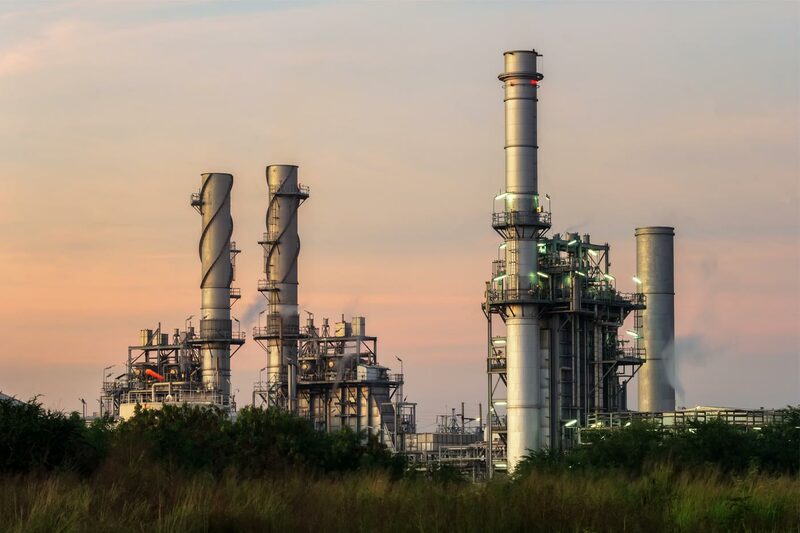 I’m excited to let you know that Schneider Electric has teamed up with Nozomi Networks to help secure industrial facilities as they face escalating cyber threats and rapid digital transformation in the age of IIoT. 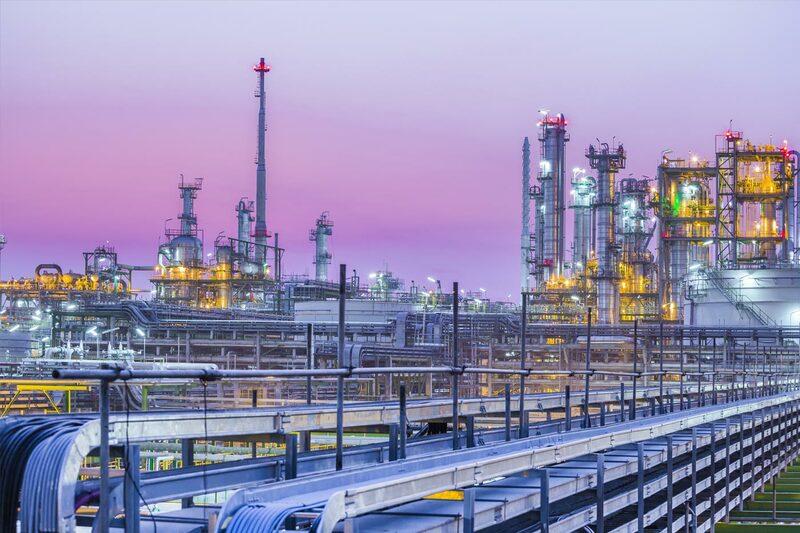 Our global partnership agreement provides Schneider Electric customers with easy access to our ICS cyber security and visibility solution, security-enhanced industrial internet of things solutions, and a global network of trained consultants.